Senior members of the New York Police Department (NYPD) met this week with their counterparts in New Zealand and discussed their work across key technologies for modern policing. “We know that policing is done on the street,” says New Zealand Police Commissioner Mike Bush, who welcomed the NYPD group led by Chief of Intelligence Thomas Galati. 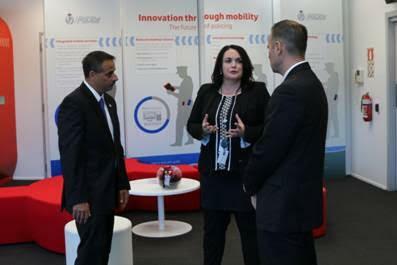 The US delegation visited the Police Mobile Innovation Lab and Experience Centre which was opened late last year in Wellington. 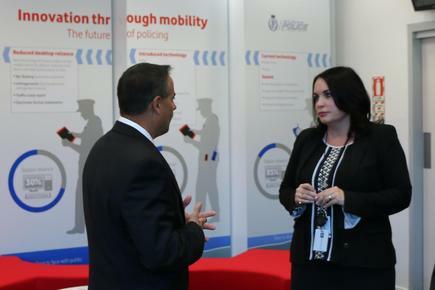 Galati says the innovation centre, which was developed by Vodafone with the NZ Police, shows how public and private organisation work in creating “a smarter way to police”. 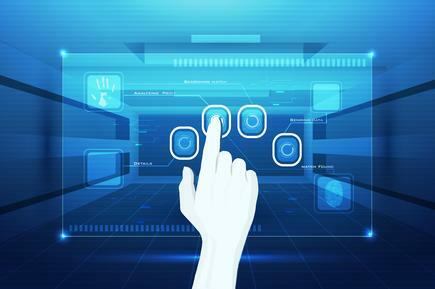 Galati says one of their major programs that made a difference in operations was the Domain Awareness System (DAS) which it developed with Microsoft. We can see video, grab audio when shots are fired, and monitor for biological and radioactive hazards. 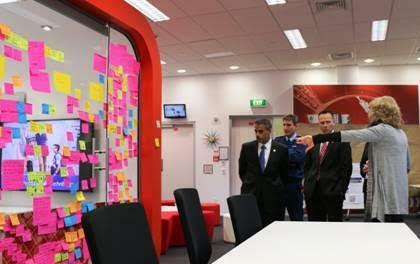 It has really helped us get on top of incidents immediately. A common interest in both departments is the use of mobile devices for frontline staff. NYPD has recently embarked an ambitious mobility program, which will see 30,000 smartphones and 6000 tablets issued to frontline staff. New Zealand Police has also rolled out more than 15,000 smartphones and tablets to police officers. When it comes to mobility, the right approach is vital. It’s got to be people, process and then technology. Speden says mobility is the key enabler for law enforcement across the globe. “When I talk to other agencies internationally it’s top of the list,” says Speden, who visited NYPD in April. “We’re all moving in the same direction. This means pooling our resources. The rate of change is huge, and the best way to keep up with it is to collaborate."